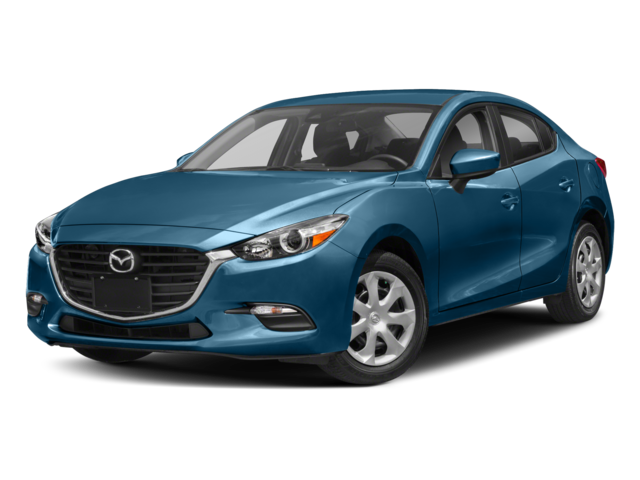 Choosing the best sedan means comparing the 2018 Mazda3 vs the 2018 Hyundai Elantra, and Sarasota drivers want the model that brings it all to the forefront. 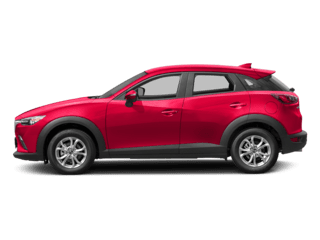 With more advanced features and better overall performance, the Mazda3 is the choice Bradenton drivers are making to ensure they get the best deal. 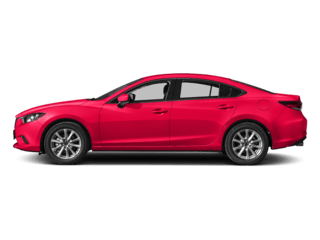 Tampa drivers want to feel the power under their feet, and the 2018 Mazda3 brings the power. 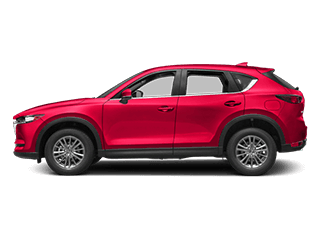 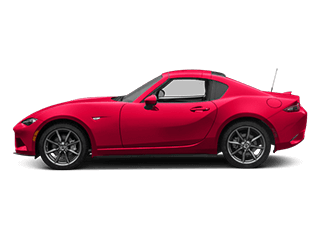 This model comes standard with a 2.0L SKYACTIV®-G I4 engine that generates 155 hp. 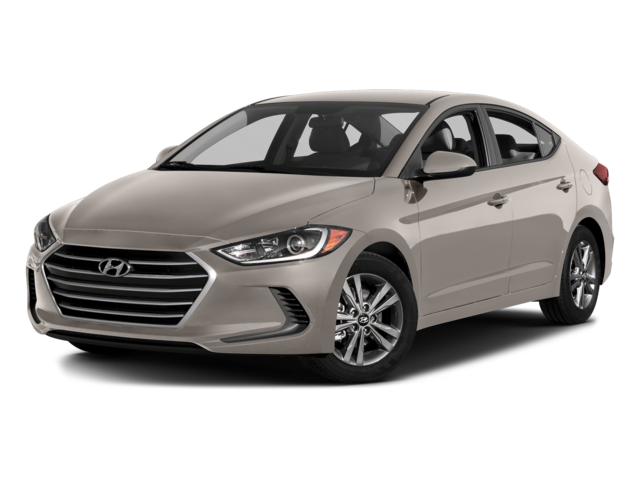 If you’re looking at the 2018 Hyundai Elantra, you’ll only get a 2.0L I4 engine that provides 147 hp. 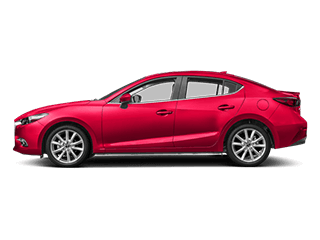 Browse through our new and used Mazda3 inventory online! 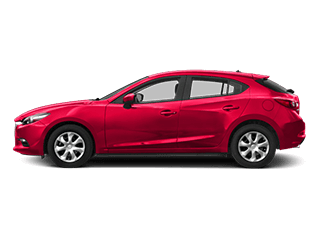 Cox Mazda has a great selection of 2018 Mazda3 models for you to choose from. 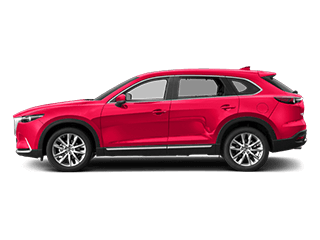 Contact us today to learn more about our inventory or find out how to get approved for a car loan. 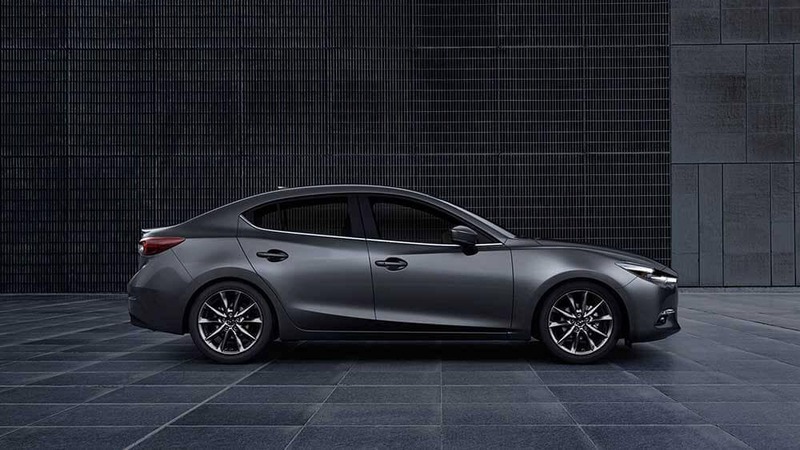 Ready to learn more about the Mazda3? 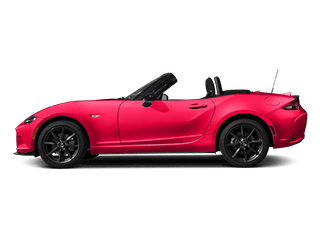 Compare it to the Mazda6!